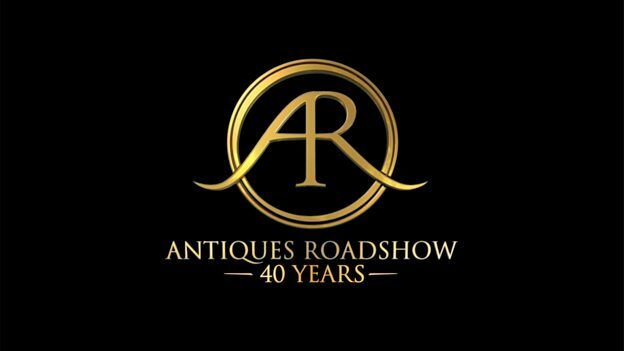 Antiques Roadshow returns for a new series with an episode from the magnificent Castle Howard in Yorkshire in which the 40th anniversary of the series will be celebrated. Fiona Bruce interviews veteran expert David Battie who holds the record as the longest serving member of the team about his favourite memories from the hundreds of shows he has attended. Bruce Parker, the programme’s first ever presenter, speaks with Fiona Bruce on how the programme has changed over the course of forty years. Plus there are classic finds aplenty. Could a pencil sketch bought for a few pounds really be a lost work by Renoir? A rare letter in which Charles Darwin admits he made a mistake in The Origin Of Species confounds the programme’s books expert and a diamond drop earring sent recently in the post to one visitor proves the perfect show closer.